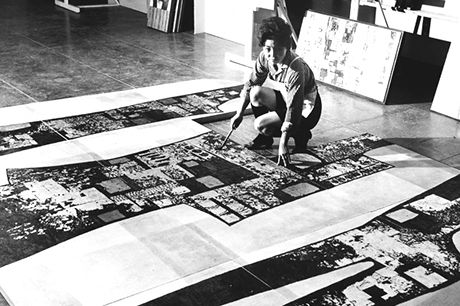 I am not sure how many of us had the pleasure of knowing Tseng Yuho, also known as Betty Ecke. Ecke taught Chinese Art History at our department from the 1970s to 1986. She passed away a couple of weeks ago, and the Honolulu Museum posted a lengthy blog entry about her life. 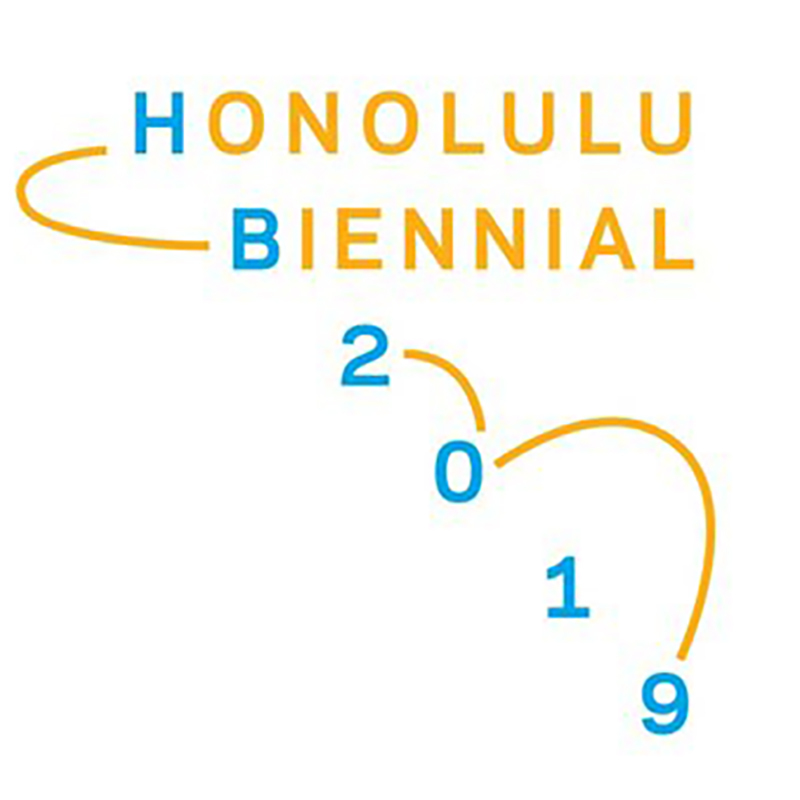 One of her artworks is on view at the current exhibition Abstract Expressionism: Looking East from the Far West at the Honolulu Museum of Art.